Super Hot!!! CanonDirectStore has a great deal on the Refurbished Canon PowerShot G9 X Mark II for only $329.99. This is $150 cheaper than regular! This is the lowest price and you can check price at Amazon/ B&H/ Adorama. 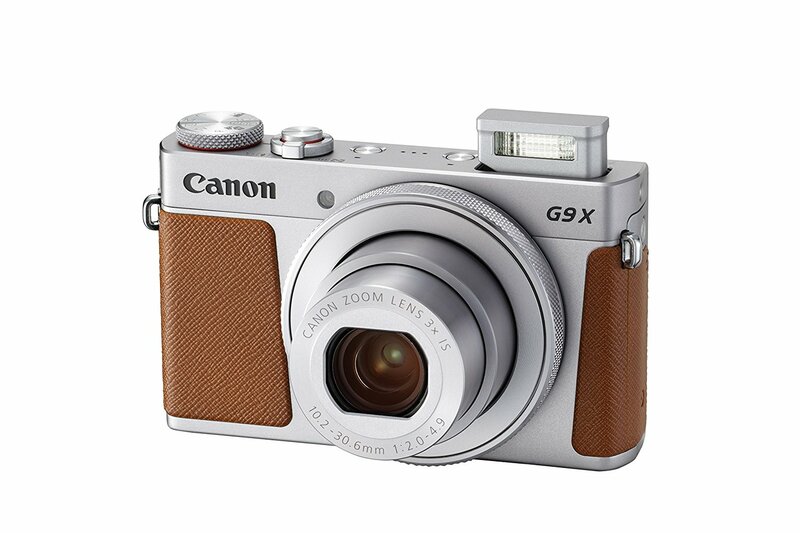 This entry was posted in Canon Camera, Hot deals and tagged Canon camera deals, Canon Powershot G9 X deals/ cheapest price on February 18, 2018 by admin.